Excell Co. is a tape dispense expert. Every uniqueness design aims to efficient the whole sealing experience. Cooperating with Excell means professional support to output classic designs. Sealing is important but tape cutting is equally as important to the entire tape dispensing process. Excell aims to make both taping and cutting experience easier, faster and safer. 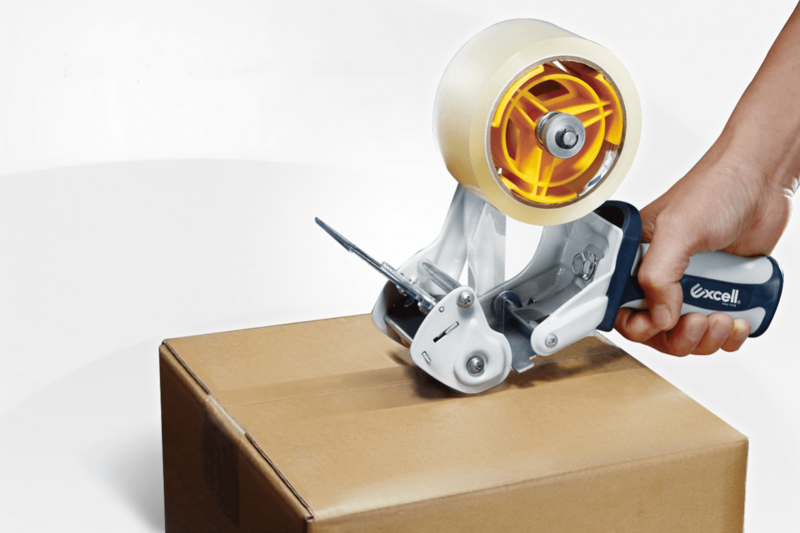 With this in mind, Excell has developed series of 2-in-1 products which incorporate excellent cutting devices and smooth sealing mechanisms into one tape dispenser.